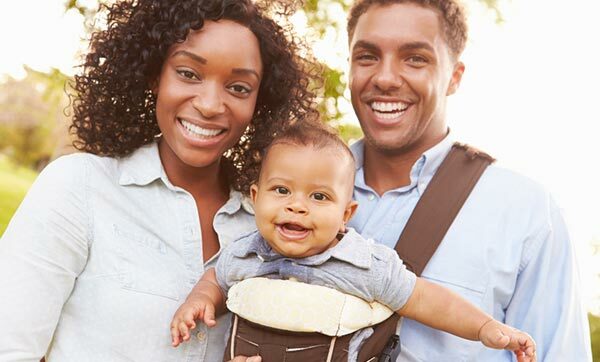 When many parents hear, “Baby Bjorn,” they immediately picture close-knit families walking hand in hand, baby securely attached to mom or dad via a chest carrier. Surprisingly, the Baby Bjorn story was born after a near-failure. Bjorn Jacobson, after trying to sell his new “Baby Sitter Bouncer Chair” to stores in 1961, was reduced to asking his mother to buy the two department store models he’d finally sold so the department store would buy more. Refusing to give up on his dream of bringing families together through innovative baby gear, Bjorn and his wife, Lillemor, a fabric artist, turned to pediatricians to validate their ideas. A series of articles published by American doctors touting the importance of parental closeness for healthy baby development gave them confidence they were on the right track. Now backed by medical approval, in 1973 the couple introduced their “Hjartenara,” or, “Close to the Heart” baby carrierthat’s become an icon of the Bjorn legacy. Still other parenting experts question the basic tenets of attachment parenting, which gained such a following through the influence of Baby Bjorn. 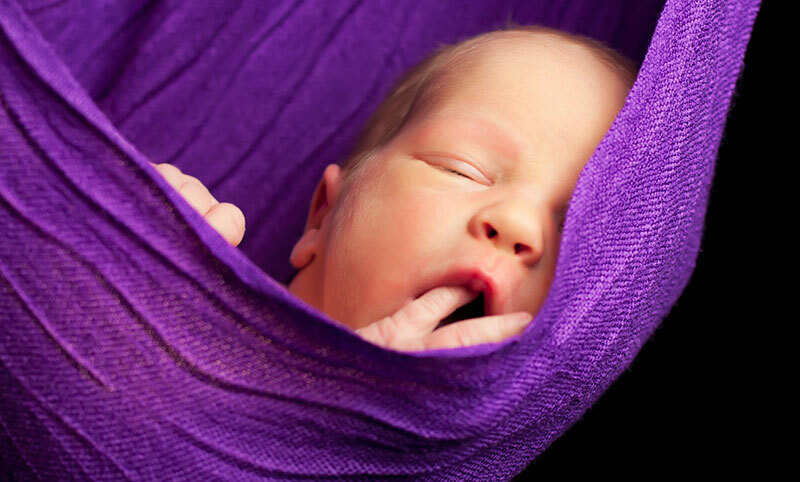 Many wonder whether it’s really such a great idea to keep babies skin-to-skin with their parents around the clock. Shouldn’t babies have alone time, even if it makes them uncomfortable, to prepare them for times in life when they’ll be alone? 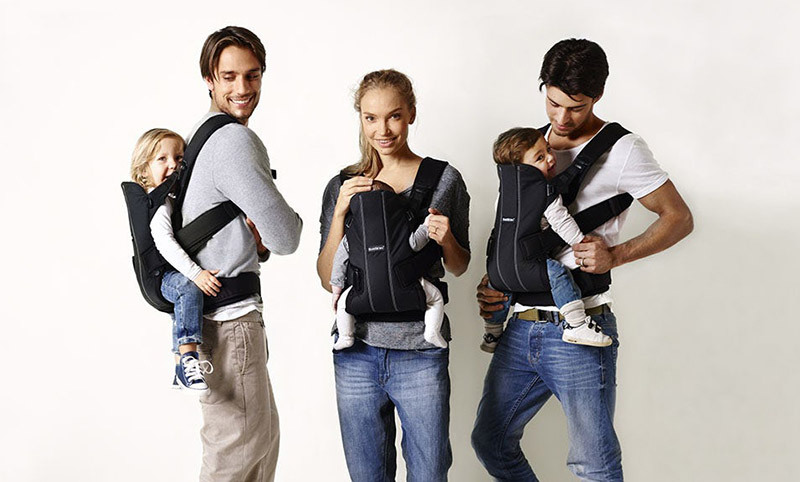 Regardless of the controversies, the makers of Baby Bjorn are thankful for the legacy they’ve left of bringing families together. This family-based business has blessed the world by reminding parents that their children have one very basic need: love. 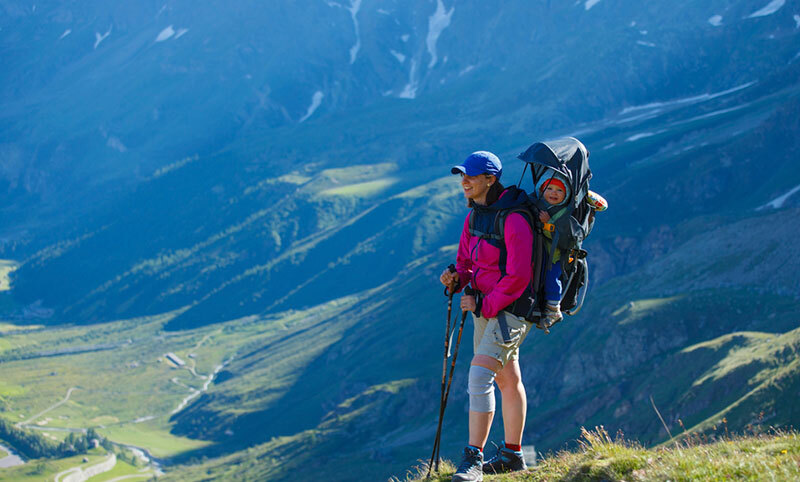 Don’t miss our guide to understanding when a baby carrier is right for you child.